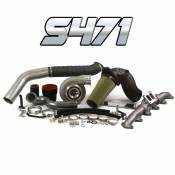 The Industrial Injection S471 Cummins 6.7L 2nd Gen Turbo Swap Kit is a great kit for someone looking for all out performance but still wants a drivable street/track vehicle. 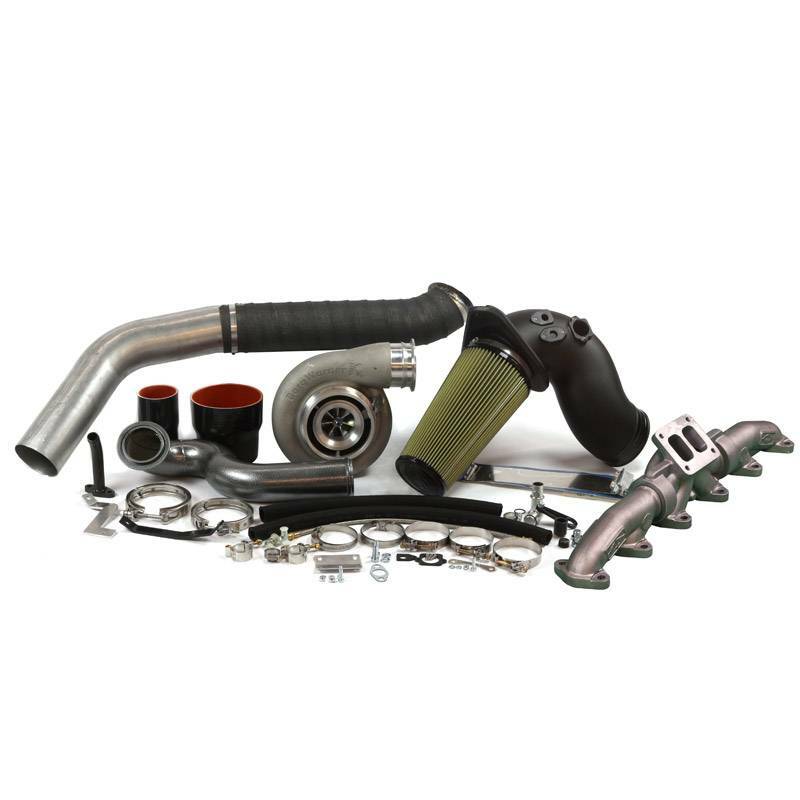 This is a complete kit that comes with everything needed for a nice clean install. Injector upgrades are required to help increase spool up and performance with this kit.